The Canary Islands with its quiet and lovely beaches and adventurous water sports come under the category of the best holiday destinations. When you go for the Canary Islands vacation the place offers you the experience that you would not have expected. The impending volcanoes, prehistoric sites, pine forests, stellar landscapes and much more surprises make the journey even more exciting. The art and architecture here inspire your life and the way of your living might change if you look deeply into the art. The atmosphere around you makes only one noise “Just relax”. 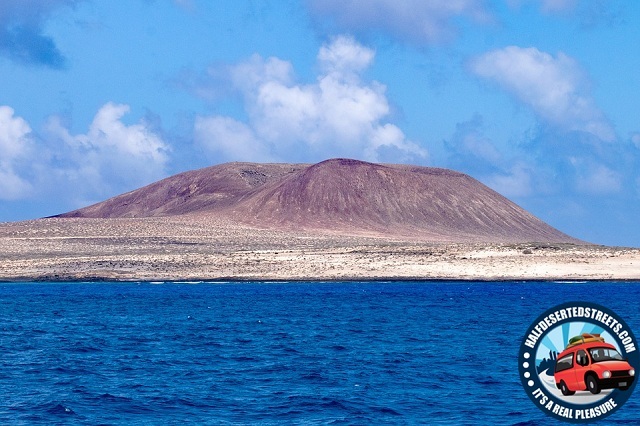 A volcanic mountain inside the park whose 3718 m height is highest in the islands of Atlantic. 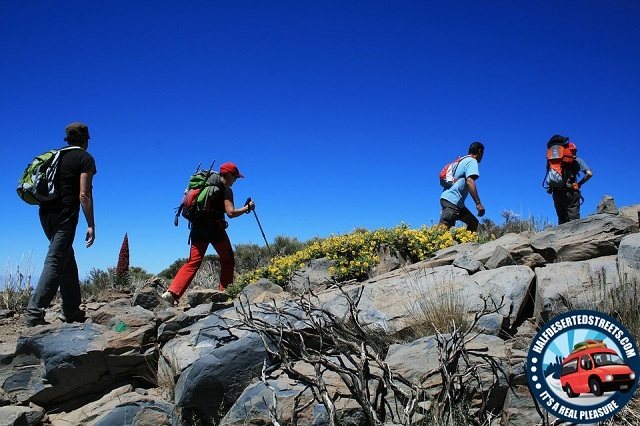 This is one of the adventurous places you seek on your Canary Islands vacation. The cable car ride takes you to the top of the mountain. On the clear days, the mountain reveals the beautiful and astonishing views which are hidden under the clouds. Here in the park, an observatory is located for the sake of visitors to explore the space. Scientists believe that the mountain helps in studies related to the Mars because the environmental conditions on both places match. 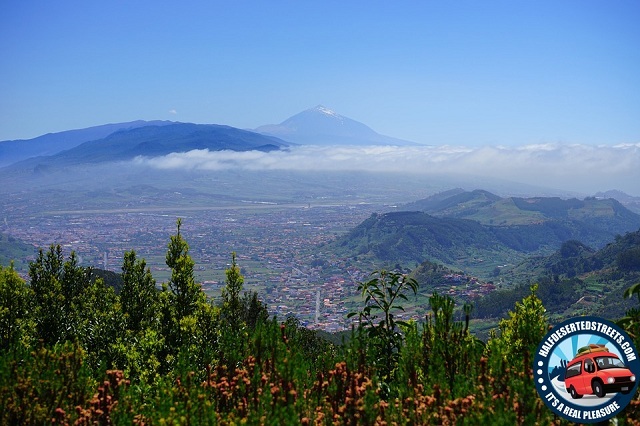 Visitors on Canary Islands vacation consider the place as the most beautiful town in Tenerife. The place generally got is fame for the narrow straight streets, historic mansions appealing bars and distinctive small shops. 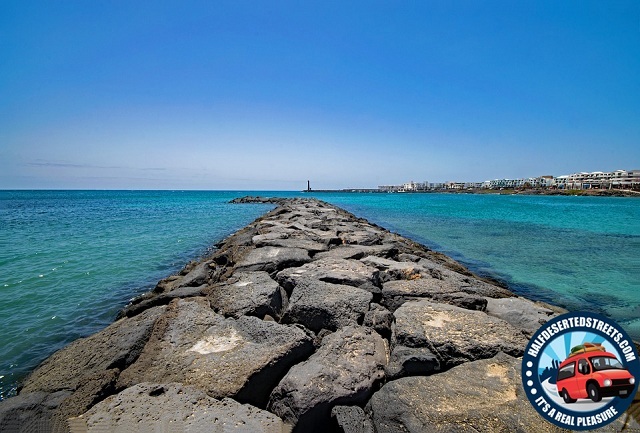 The Canary Islands vacation will let know the visitors about the layout of the town which has inspired many immigrant towns construction in America, later the place was added to world heritage sites by UNESCO. The town bursts its energy in the night, probably this town has the island’s most resolute nightlife. The place has many archaeological sites for the Canary Islands vacation visitors. Nearby there are several caves where some of the beautiful rock carvings can be discovered belonging to the pre-Columbian era? The textiles and handicrafts manufactured in and around the place are generally brought here to sell on weekends. It is an art gallery which was the residence of the great artist and architect Manrique. 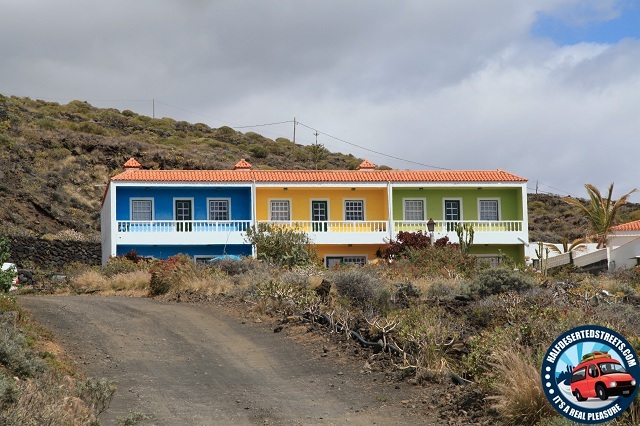 Visitors on Canary Islands vacation will generally visit the place to explore the works of the building owner. The gallery displays the original sketches of Pablo Picasso and Joan Miro. The design of the building, hideaways with weather seats enrolled into cave-like rooms and an indented pool reminds us the James Bond movies. The building also provides a barbecue for the visitors and small dance floor to spice up the visit. A volcanic island that breaks all the stress you gathered from the journey. The only place in the entire Canary Islands vacation that recharges your batteries with the world-class surfing sessions, water sports, hiking in the mountains. The gorgeous beaches there offers bucket-loads peaceful atmosphere. 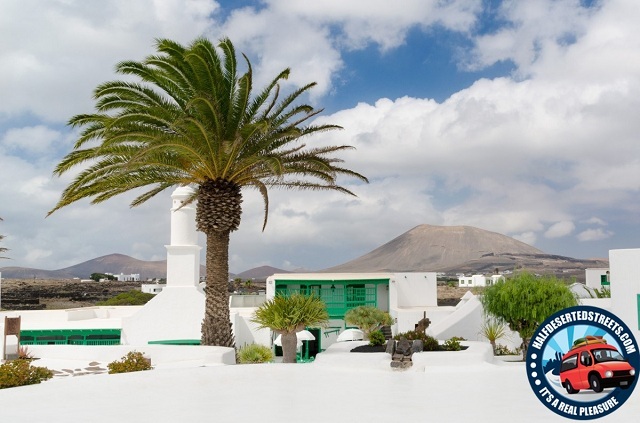 The island has a handful of lovely and peaceful beaches to visit and the boat ride covers all other minor volcanic peaks, which makes the place as the best on the entire Canary Islands vacation.